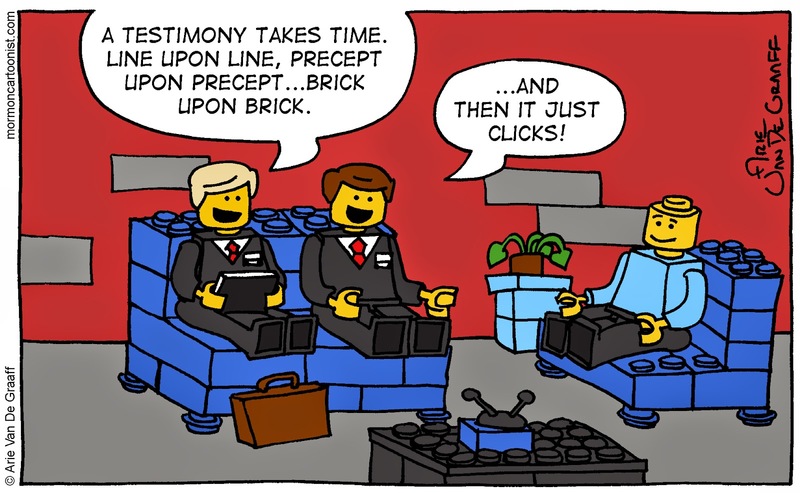 This one is dedicated to my children, who have been asking for a Lego-themed gag long before the Lego Movie premiered. Hey this is completely off topic from your cartoon :) (which as a current missionary I found hilarious) I want to give you a great missionary opportunity!!! I am servings in the Boston Massachusetts Mission as part of a experimental digital mission. We are working specifically on a blog called reallifeanswers.org and are trying to boost our google ranking! It would be awesome if you could sponsor us on your blog! (If you want to write an article as well feel free). You can even post any articles you want or if you prefer we have some funny ones that will not make it onto the site but would be great here! Sorry for the really long comment! I would love to contribute to the cause, Elder Reeve. Could you email me at arie@mormoncartoonist.com to take the discussion offline? That sounds like an exciting new way to spread the word, Elder Reeve. Anything I can do to help? Do you write or have a blog? Write, yes... I have a few websites but not blogs (one on e-learning, one on medals and one on role-playing games). 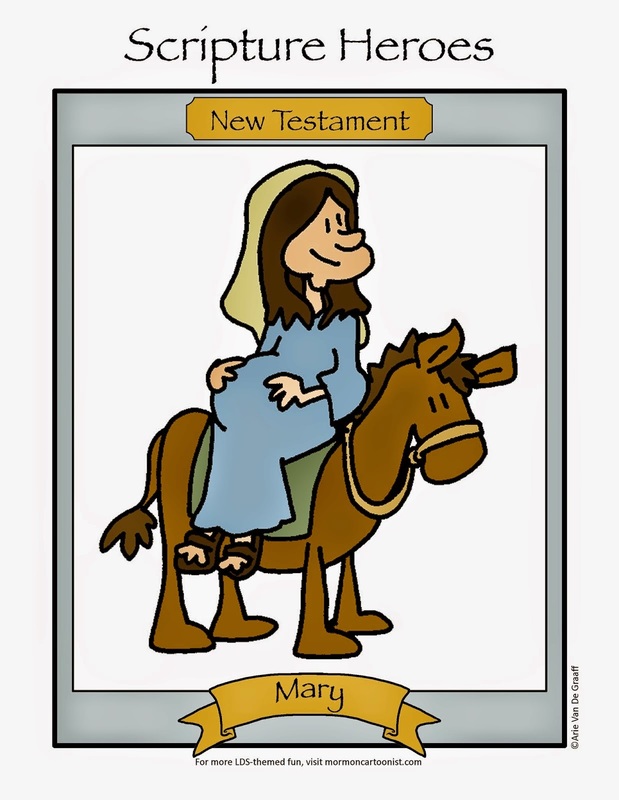 I teach Adult Sunday School and people seem to like my lessons - they say that the Old Testament comes to life. Very cool what is your email? Click on my name to visit one of my websites, the e-mail is there on the front page. I just had a vision of missionary-themed legos on the shelves at Deseret book, right next to the scripture hero action figures. Kelsey, do you mean like this? Or like this? I remember that second one. That was and is awesome!